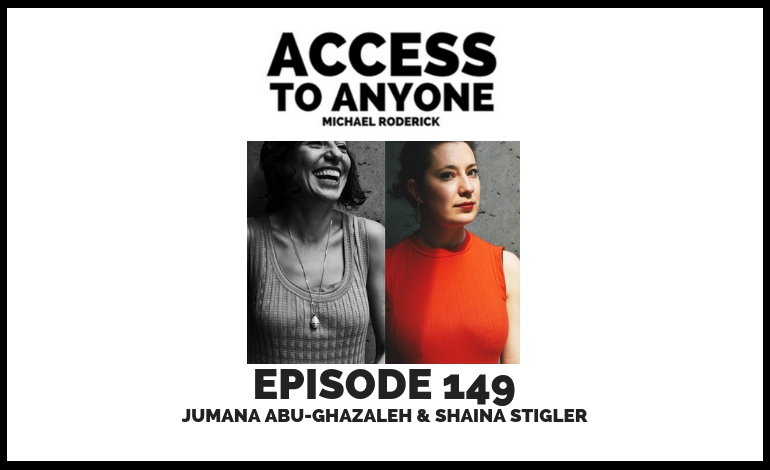 In this episode, I chat with both Jumana Abu-Ghazaleh and Shaina Stigler of betwixt.us – a company that is taking on the massive challenge of helping teams work together and still maintain humanity in our digital times. Listen in as we discuss what it’s like to bring a new offer to a new age and the importance of empathy when it comes to our work together. Shaina Stigler is the Chief Empathy Officer of betwixt.us. Trained in the art of improv comedy, she has applied the tenets of improv to the worlds of marketing, innovation, and HR. She has been recognized for creating deeply empathic user experiences, like transporting New York City commuters back in time to the 1980’s.